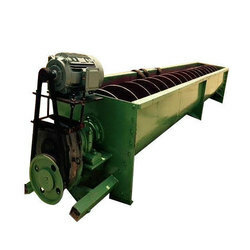 Supply technologically sound and precisely designed Spiral Sand Classifier used in various industrial applications. 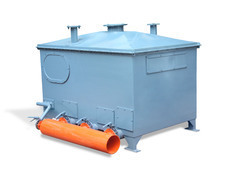 Brand: Laxmi En-Fab Pvt Ltd.
With a focus on the ever-evolving demands of our customers, we are engaged in manufacturing a wide array of Sand Classifier. Symbolic to all the success we have acquired in the industry, remains our status as a prominent enterprise engaged in offering Sand Screw Classifier. In order to retain our goodwill in this industry, we are providing a qualitative array of Sand Classifier. Having a definite quality management system, we are increasingly engaged in providing an inclusive Sand Classifier.